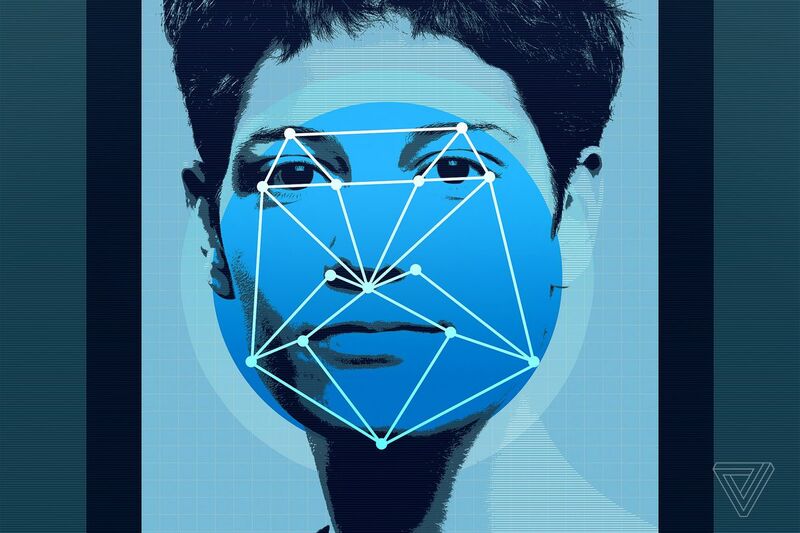 The company has also declined to participate in a comprehensive study of algorithmic biasrun by the National Institute of Standards and Technology that seeks to identify when racial and gender bias may be influencing a facial recognition algorithm’s error rate. Amazon isn’t the only technology giant experiencing pushback from its own employees about how products are sold to and used by the US government. Google leadership has faced immense backlash this year over its participation in a Pentagon drone initiative known as Project Maven, forcing the company to announce it would not renew its contract next yearand to publicize a set of ethics guidelines around artificial intelligence use and product development. Google is also coming under fire for its plans to launch a news and search product for the Chinese market that would conform to the government’s censorship policies.